There are 20 million scrap tires generated annually in Canada. Almost every type of tire can be recycling. The most common are those found on your car or truck but, bike, off-road and specialty tires that are used on construction and industrial equipment are also recycled. 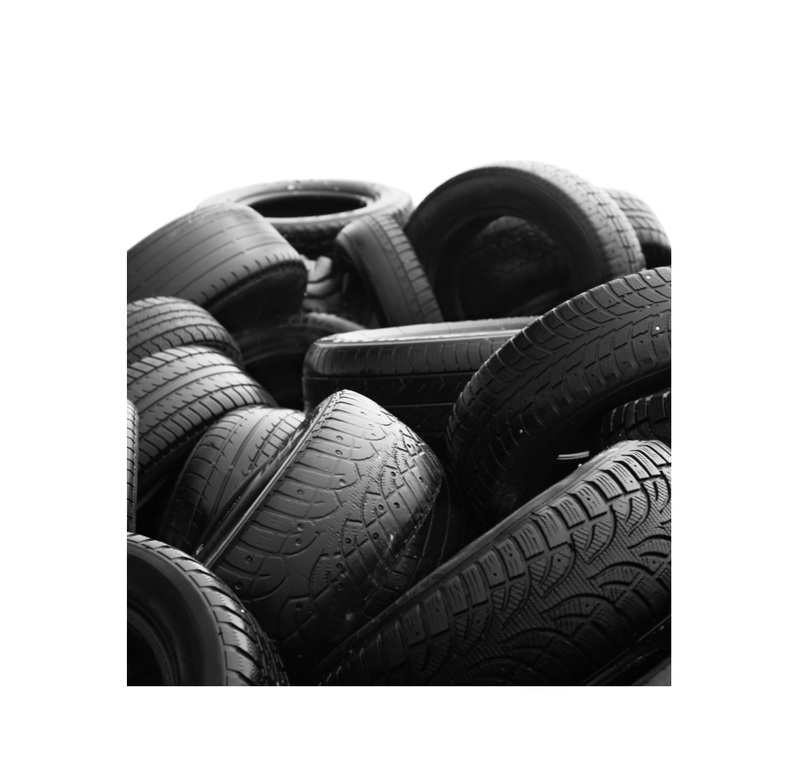 Registered tire processors pick up the scrap tires from tires shops, vehicle dealers, automotive repair shops or municipal collection sites. The other half of the tires are processed into crumb rubber. Recycle old tires instead of throwing them away as this is a wasted opportunity to reuse a valuable resource. "Bike tire cages" have been set up in the parking lots of various sporting goods stores, cycle shops or recycling depots to help increase people recycling their bike tires. Dumping tires or putting them in landfills are unsustainable practices, and are a missed opportunity to gain benefits from recovery and reuse of tires.